No matter what condition they have, every patient deserves expert and compassionate services. One of the most challenging tasks in taking care of loved ones with dementia is maintaining their safety and wellness. It requires skill, patience, and a deeper understanding of the situation. It takes more than just physical assistance to care for these people. They should also be given emotional, social, and psychosocial support. 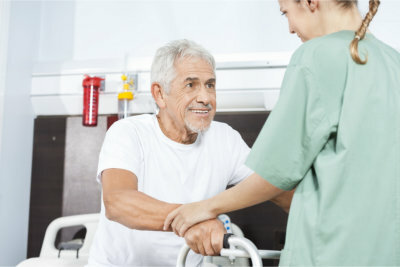 Our compassionate and dedicated caregivers are all well-trained to accomplish tasks that concern dealing with people who are facing memory-declining conditions due to their age. This program mainly focuses on maintaining the welfare of the senior in a dignified way. Our caregivers ensure that all of their daily assistance needs will be met. Tender Touch Caregivers LLC understands that providing sufficient care for a family member with Alzheimer’s or dementia can be demanding. 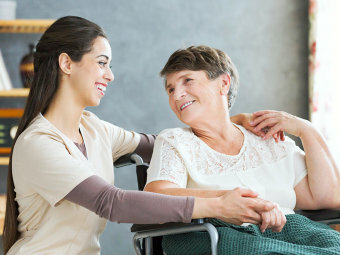 Here at Tender Touch Caregivers LLC, we welcome and wholeheartedly desire of giving your loved ones the appropriate care and assistance needed for their delicate condition.